There are currently 10 people viewing this product. 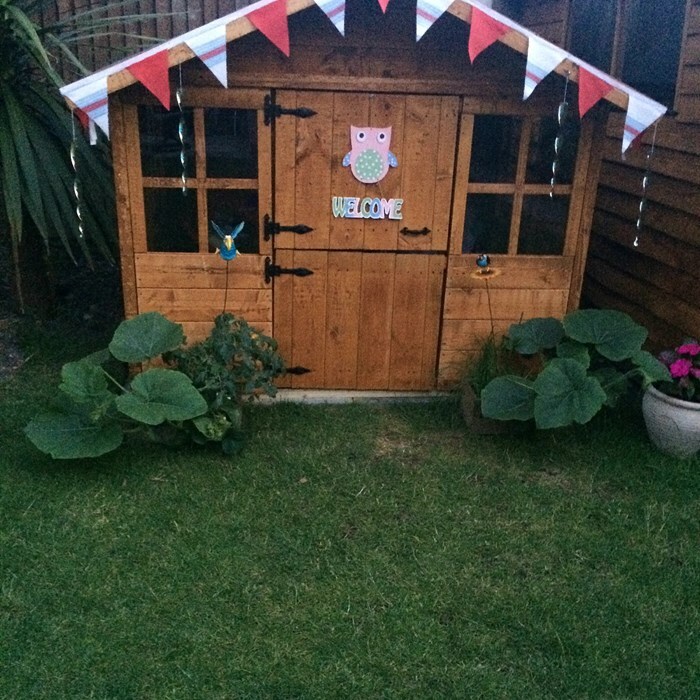 This fantastic Lollipop Junior Playhouse from the BillyOh Lollipop Playhouse Collection is an excellent summer gift for your children. 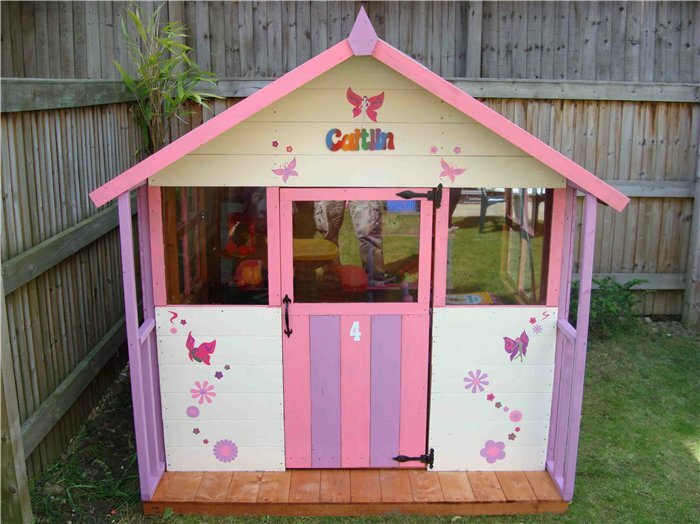 This playhouse will capture your children’s imagination and make playtimes far more exciting! Plus, you’ll be helping them to enjoy the fresh air and keep active! 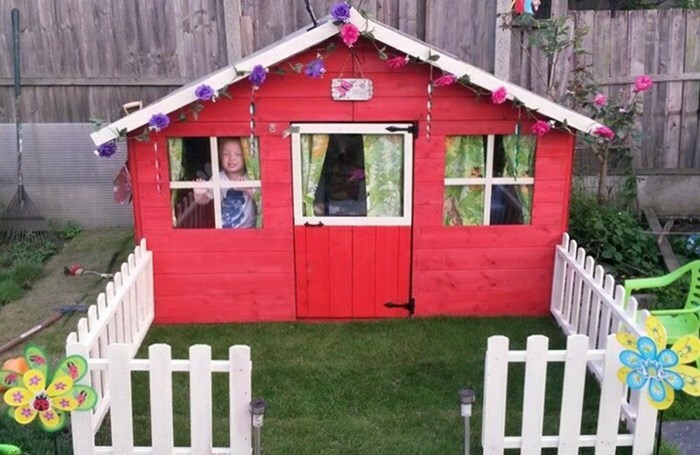 Available to buy in two sizes, means however small or large your garden is, you are guaranteed to find a playhouse which suitable for you! 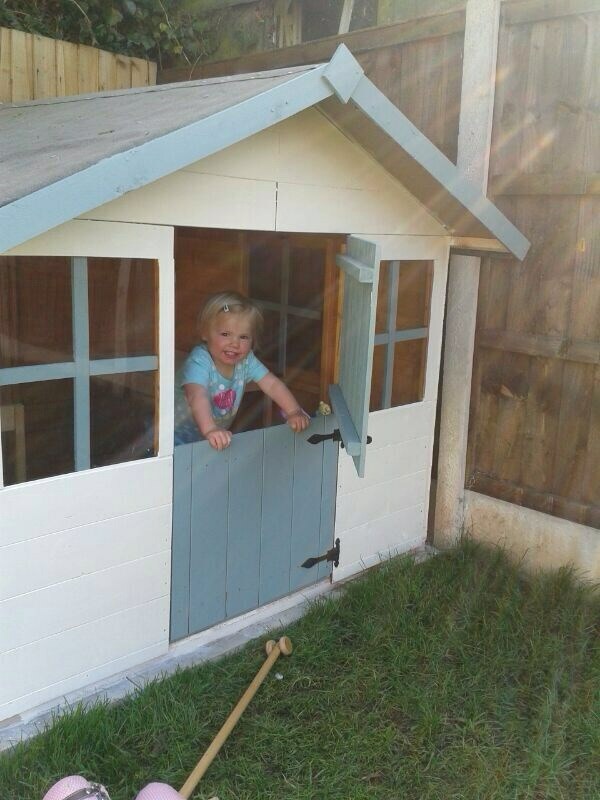 With the 9x5 option, the playhouse comes with decking to maximise play space. 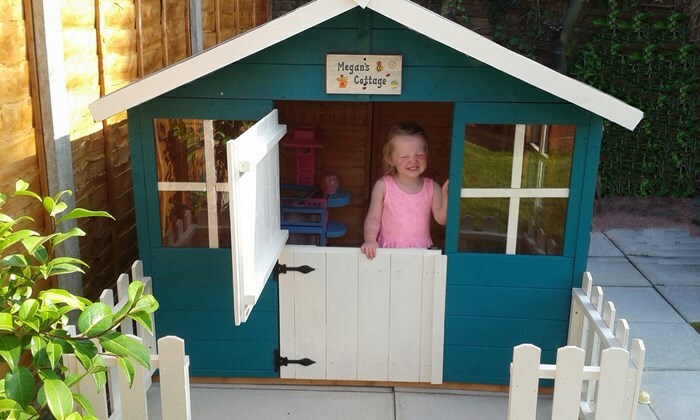 By choosing a playhouse with decking, you provide your children with all of the extra play space they need. 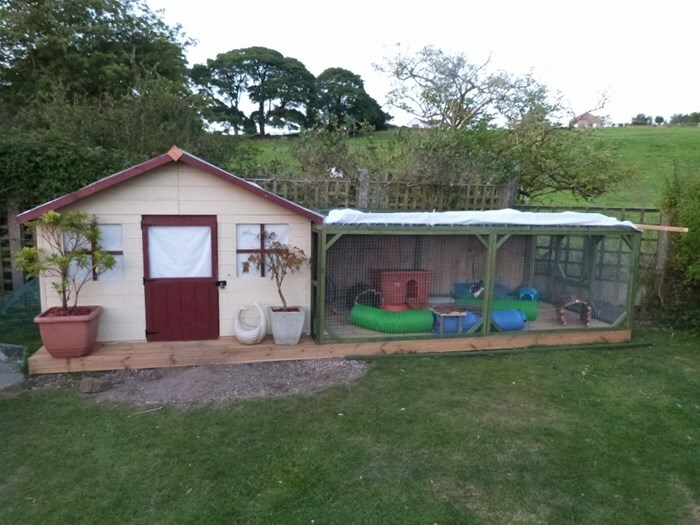 A solid and secure base means your children can play outside off the muddy ground and you don’t have to worry about keeping them clean! It can also be used for placing chairs or tables outside, perfect for tea parties or even the decking on a ship! 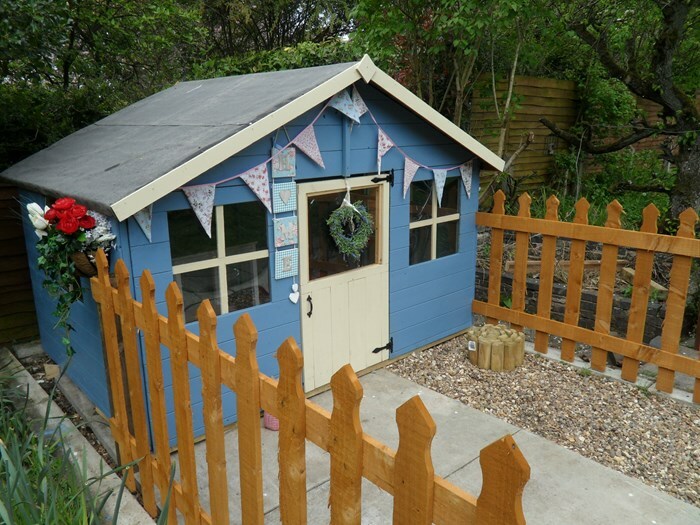 The Lollipop Junior offers the choice of two picket fence options that will really make your building stand out. 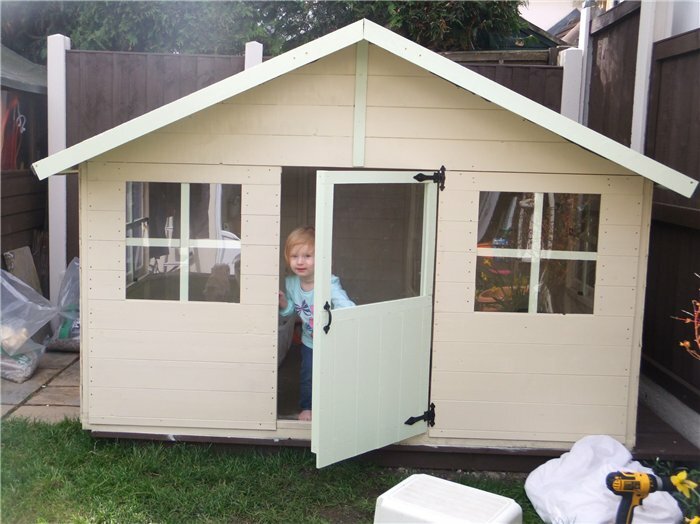 Choose from either picket fence option A which is the smallest option and will give the playhouse added character. The two side fence sections are 1ft11"/586mm wide. The two front fence sections are 1ft/293mm wide. Or, you have the option of the larger picket fence C. Designed for adding extra style and charm and perfect for keeping toys together in one place. The two side fence sections are 3ft10"/1172mm wide. The two front fence sections are 1ft/293mm wide. 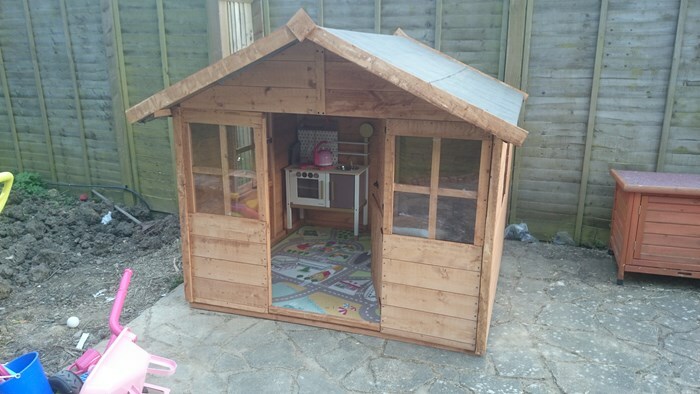 The Lollipop Junior features four large fixed windows, with two at the sides of the playhouse and two at the front. 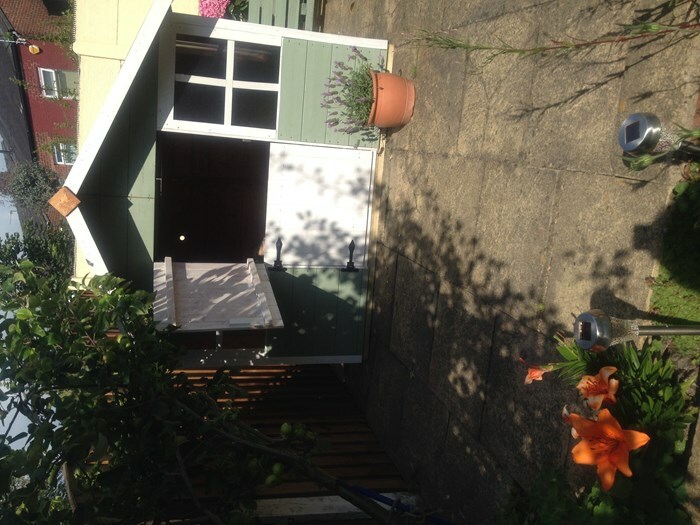 It also features a charming stable door. The windows help to create a light and airy feel, meaning your children have plenty of light shining in when they play. The styrene glazing material used for the windows is durable and easy to clean. 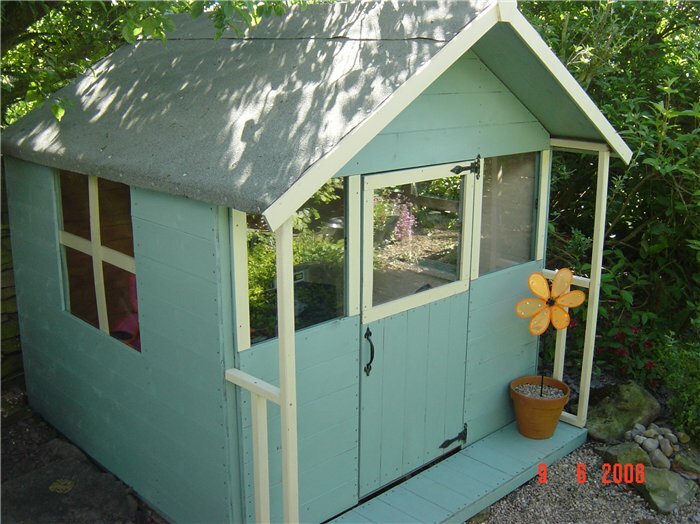 This Lollipop Junior Playhouse is constructed using our incredibly popular tongue and groove construction. The panels have been pre-engineered to interlock together. This design gives the unit it’s great strength, as well as providing a rustic, all-round smooth finish. 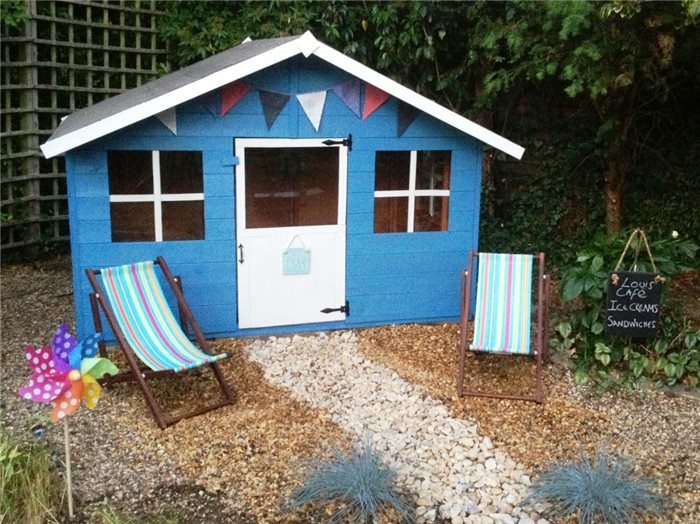 We also supply a solid sheet floor as part of our standard Lollipop Junior package. The floor comes pre-cut to size and is simply attached onto the floor joists, so all you need to do is lay it on the floor and build your way upwards. The solid sheet floor is equipped to handle all domestic use and is a solid base for handling all of your children’s toys! You can also upgrade the floor to a Premium Tongue and Groove floor. As not all gardens are easily accessible, here at Garden Building Direct, we have made sure this is not an issue for you. To make the handover and delivery as straightforward and as possible, each one of our pre-engineered tongue and groove panels have been designed to fit through a standard door. If necessary, simply transport the boards through your front door and transport to your garden for minimal fuss and stress. Width 161.6cm 5'4" 161.6cm 5'4"
Depth 172.8cm 5'8" 265.9cm 8'9"
Eaves Height (Inc Floor) 104.8cm 3'5" 112cm 3'8"
Ridge Height (Inc Floor) 140cm 4'7" 147.5cm 4'10"
Ridge Height (Internal) 135.2cm 4'5" 135.2cm 4'5"